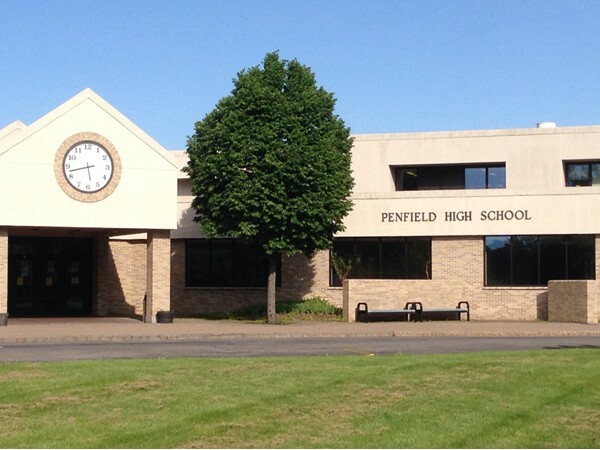 Additions and renovations to Penfield High School and BayTrail Middle School. 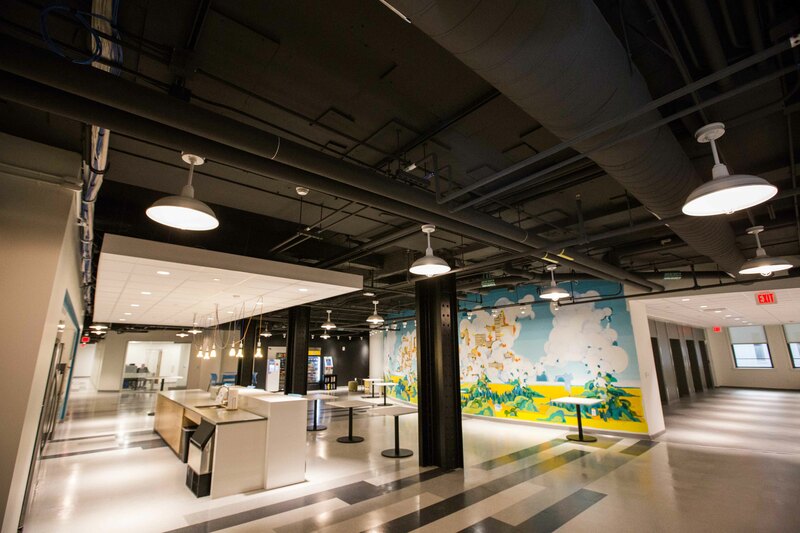 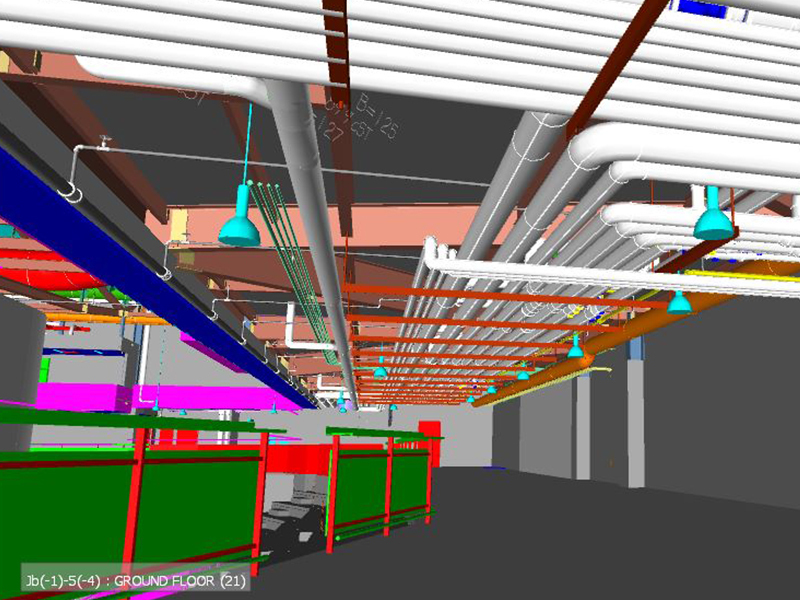 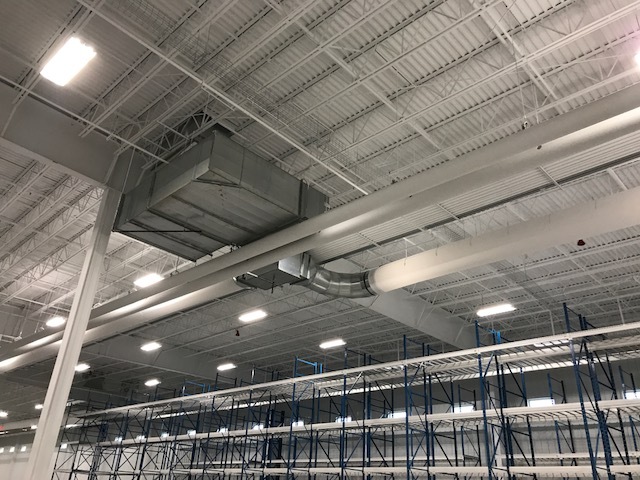 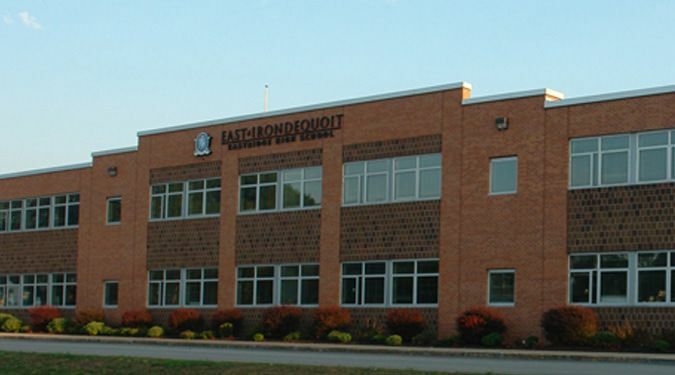 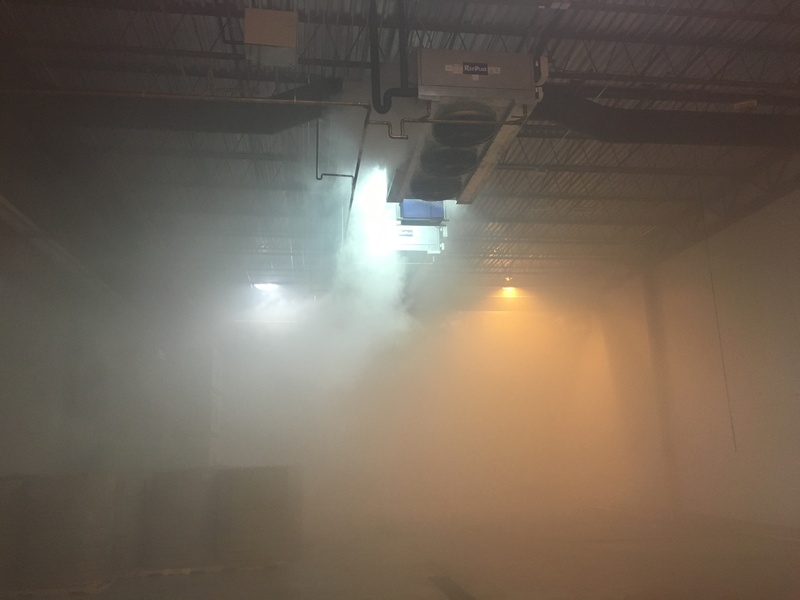 Crosby Brownlie installed HVAC systems, Controls, and Process piping for the new 350,000 square foot manufacturing and office facility in Rochester, NY. 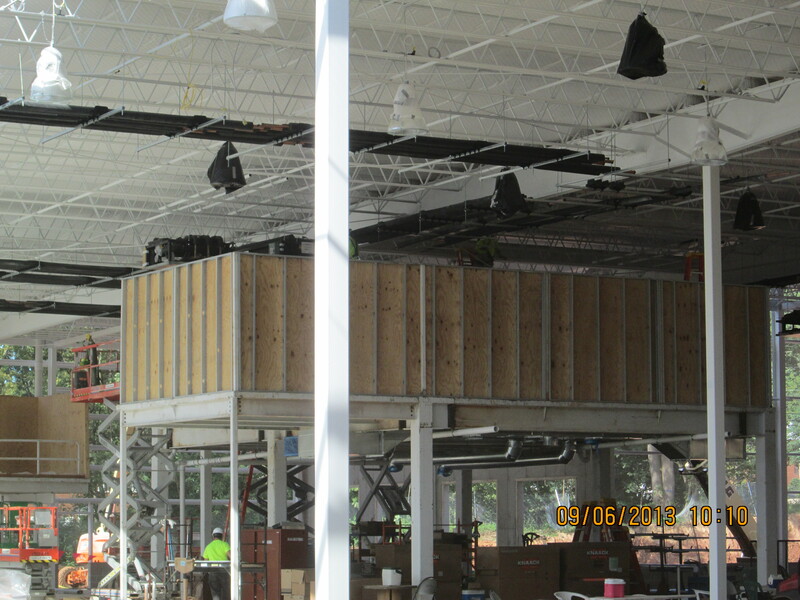 Design assist and HVAC construction of the new Stem Addition at the McQuaid HS in Rochester NY. 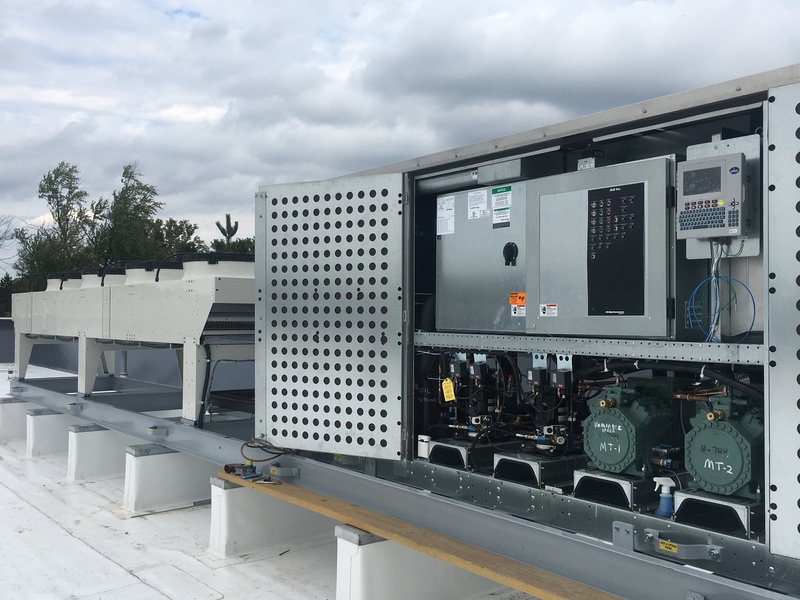 Included installation of a complete Mitsubishi Electric VRF System. 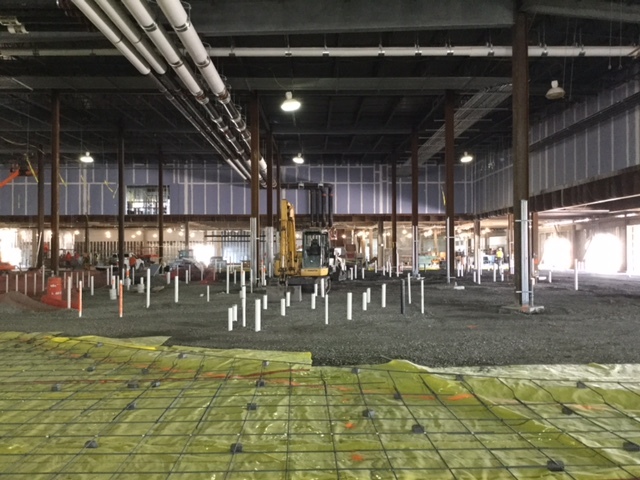 Plumbing install for the new luxury casino, including install of all of the restaurants and high end bathrooms. 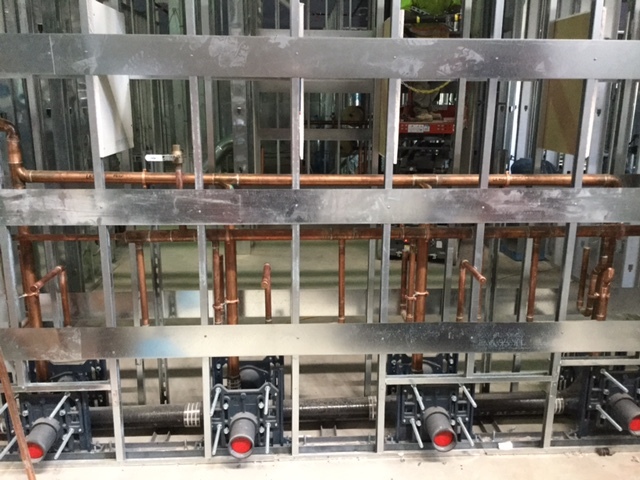 Plumbing for the world class 205-room Hotel and Spa. 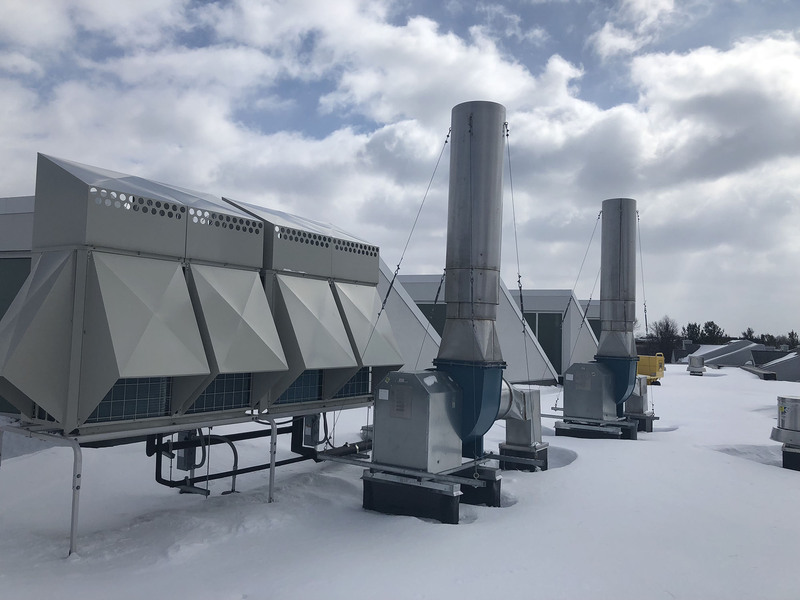 HVAC Renovations to Monroe Community College’s New Downtown Campus in the historic High Falls District in the City of Rochester. 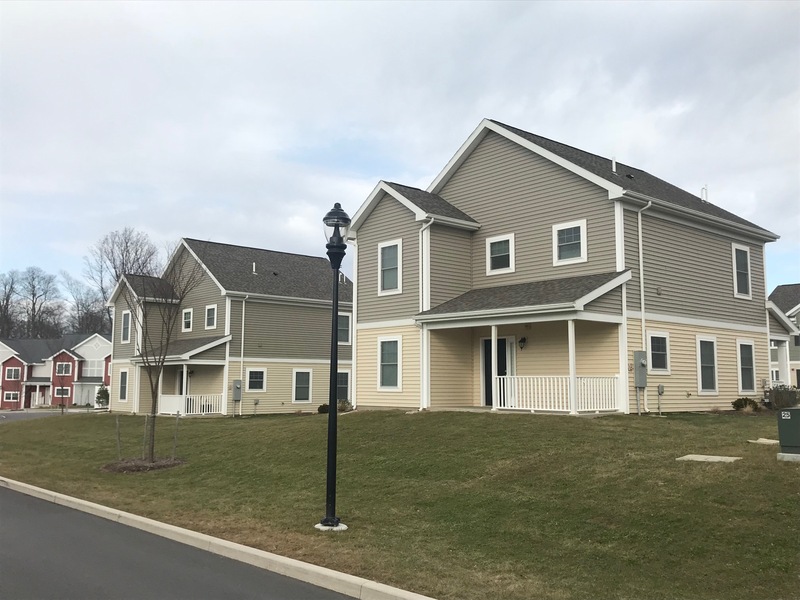 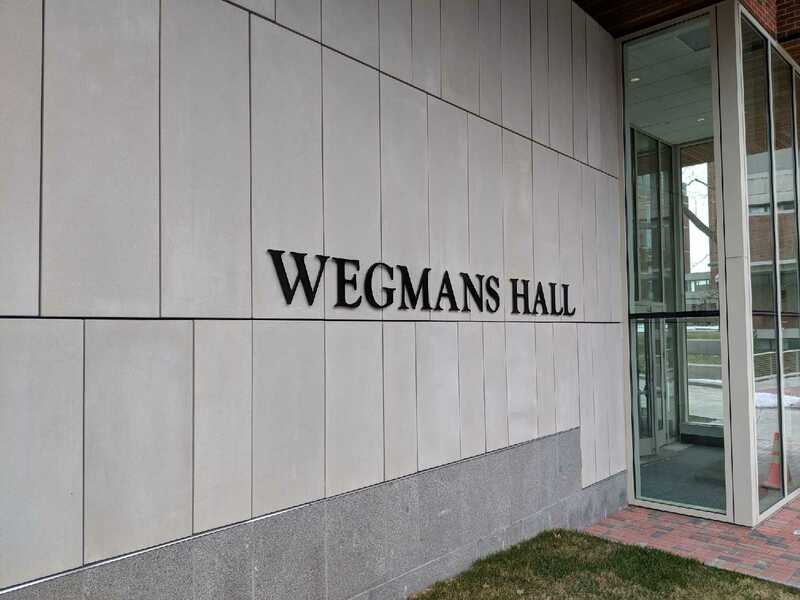 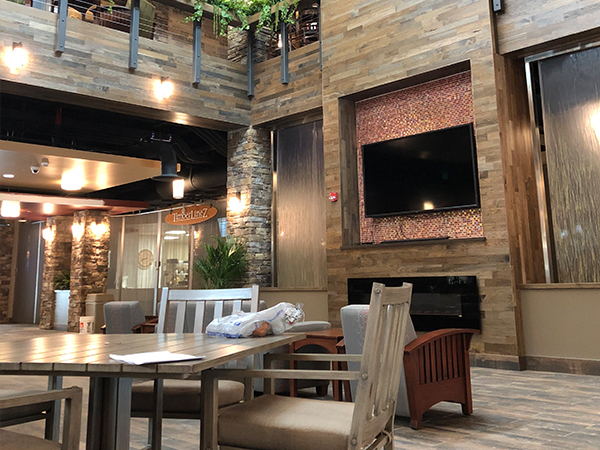 All new HVAC and Plumbing renovations to the existing dorm, Included converting spaces into new apartments, dining services, and recreations area. 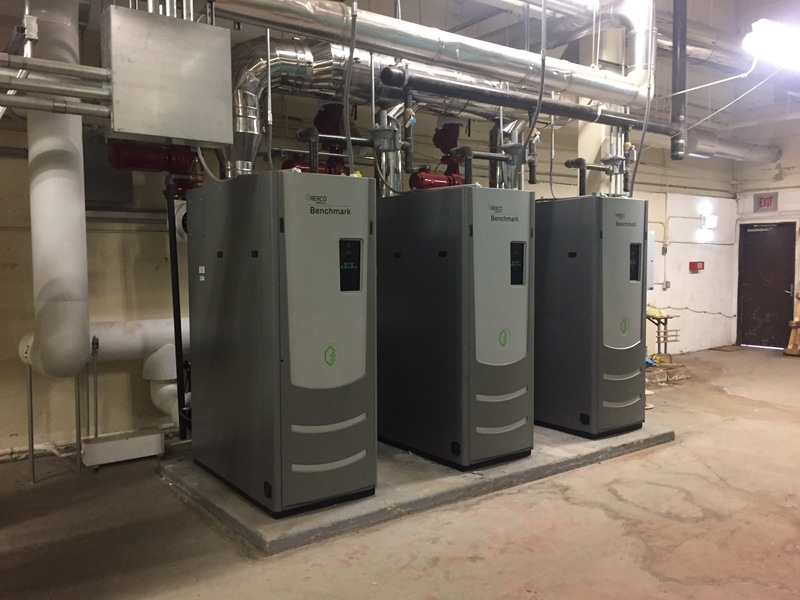 New Boiler and Pump Upgrades to the existing dorm renovation. 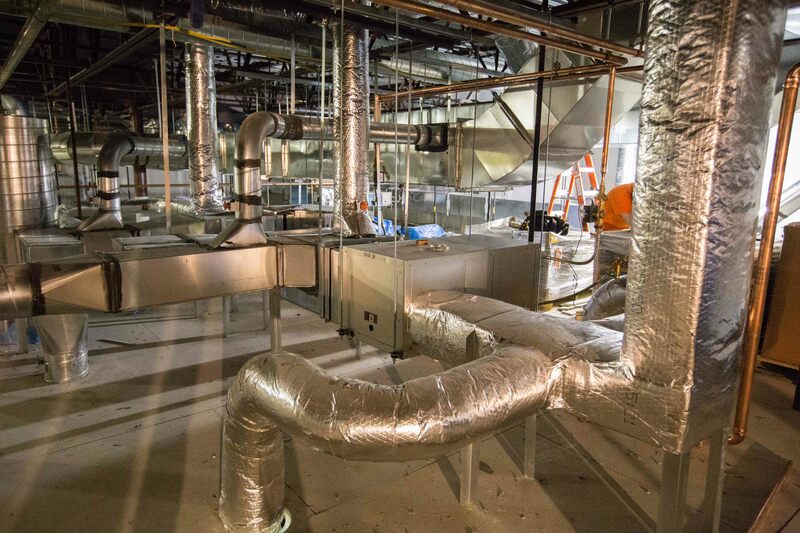 New HVAC Design, coordination, & install in two story multifamily apartments and town homes. 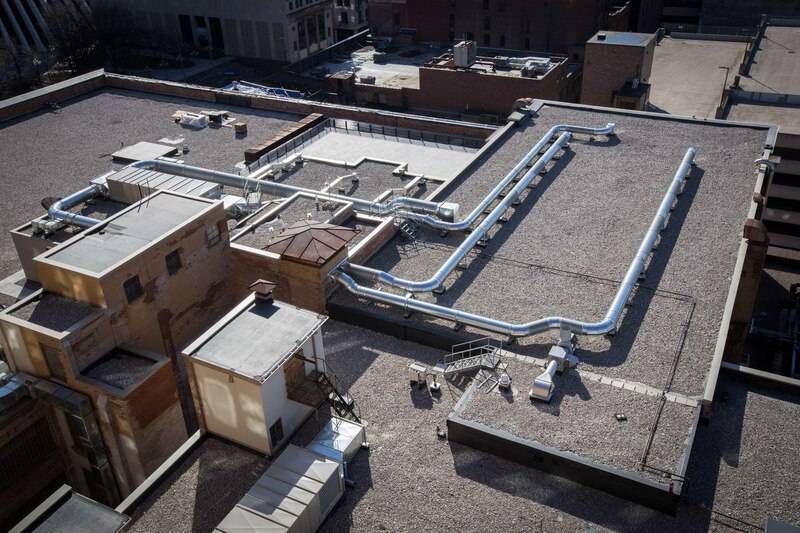 HVAC Construction of the 6th Floor of the Sibley Building in downtown Rochester. 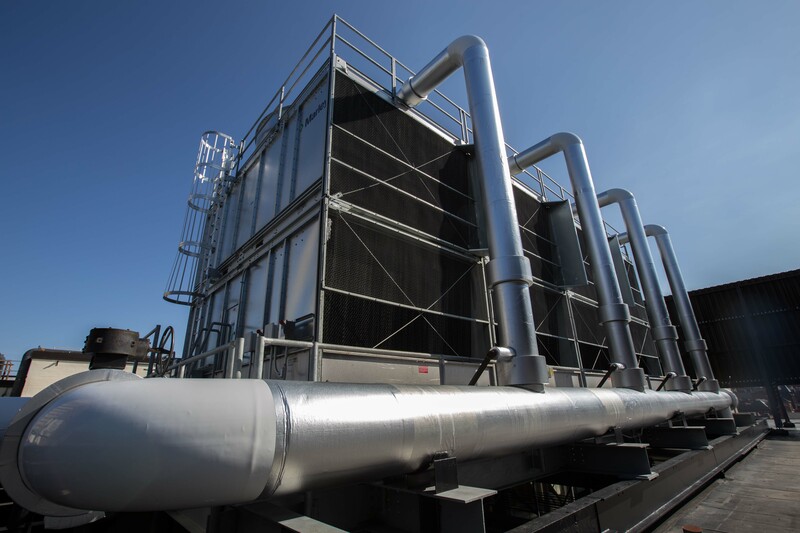 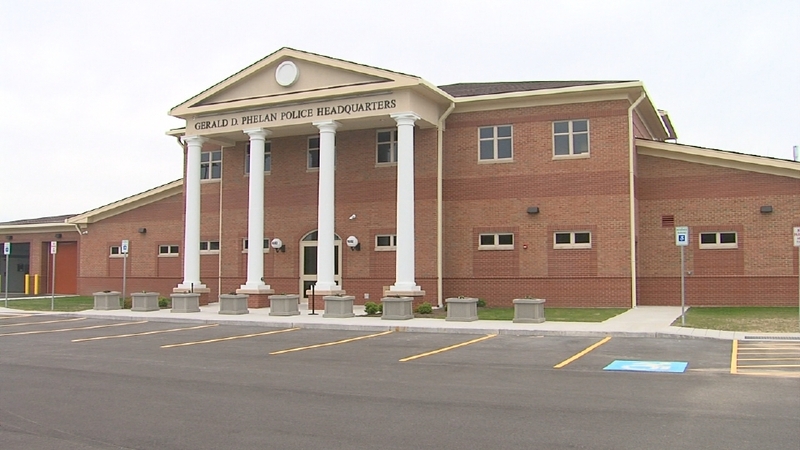 HVAC Construction of the New Greece Police Headquarters. 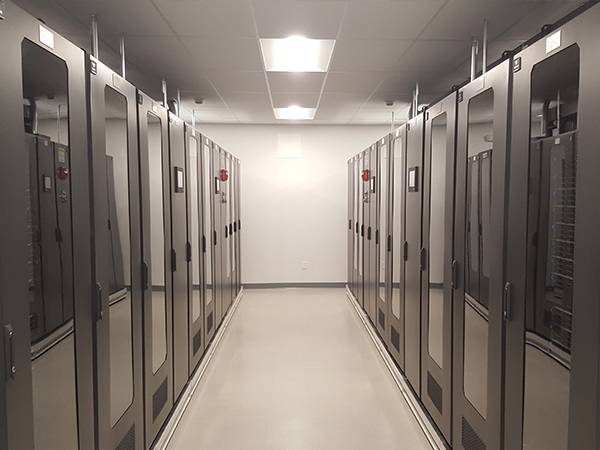 Complete install of a SmartRow DCX system. 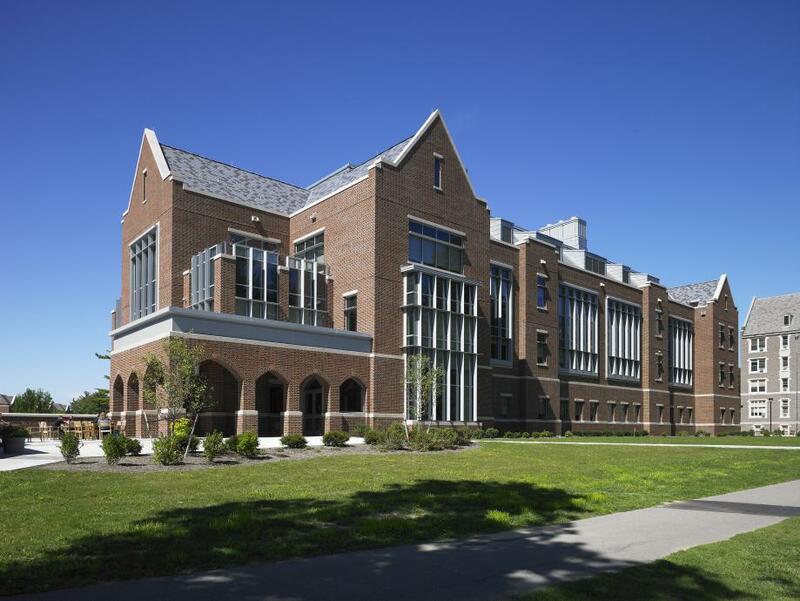 HVAC and plumbing construction of the new interdisciplinary campus hub at the University of Rochester. 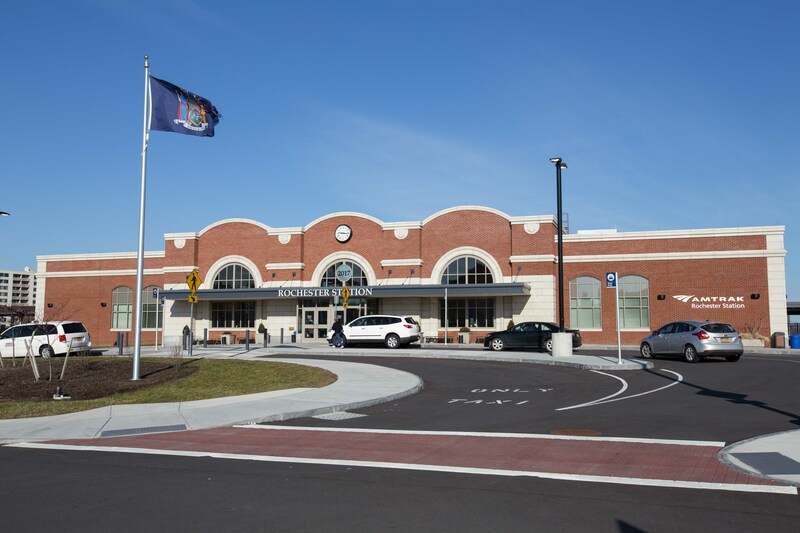 HVAC Construction of the new Amtrak rail station in Rochester, NY. 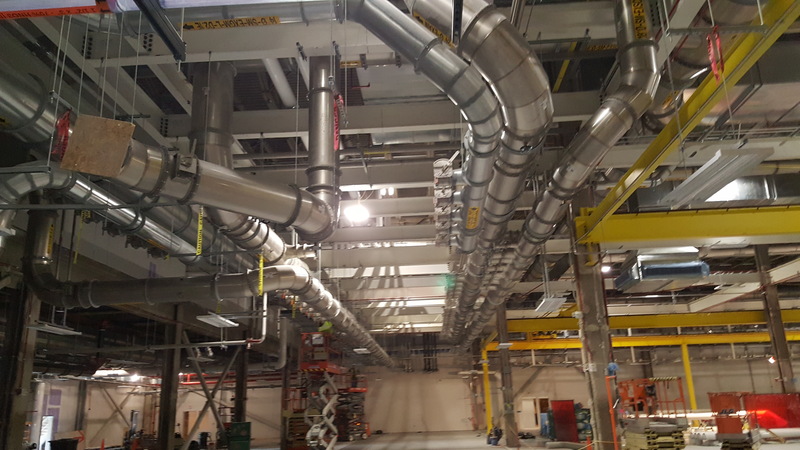 Exhaust Duct Fabrication and Install at the Solar City Plant in Buffalo, NY. 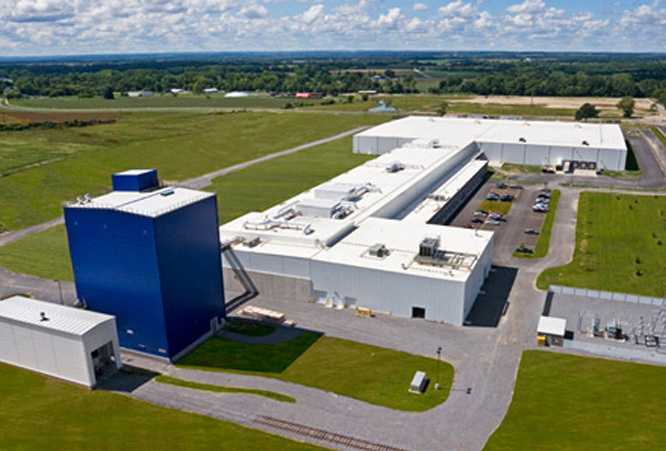 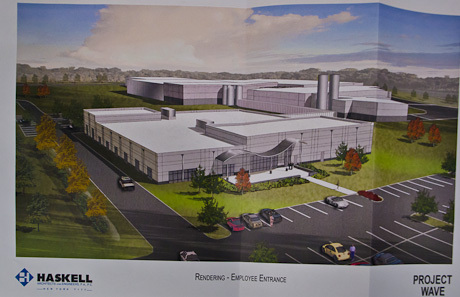 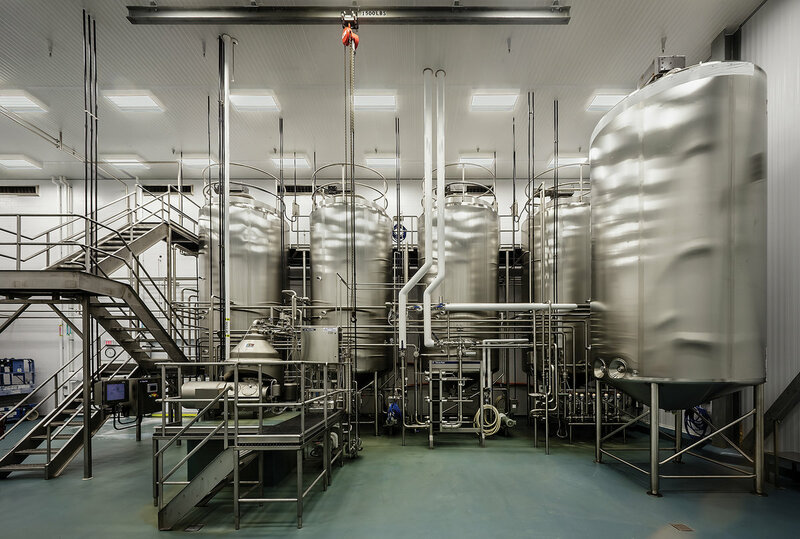 115,000 square foot food processing facility construction and installation of a 375 ton refrigeration system. 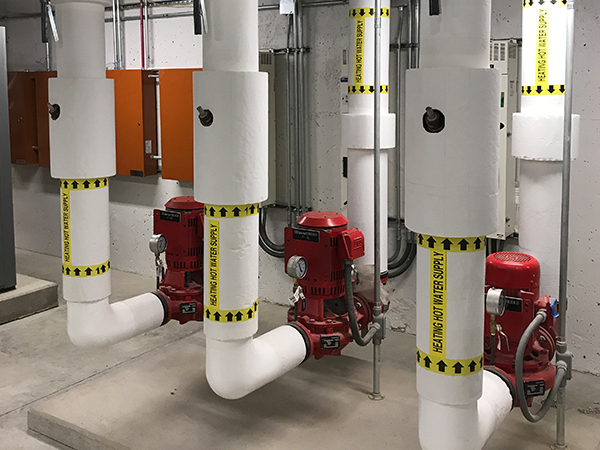 Installation of a Zero Zone primary R-404A refrigerant, secondary propylene glycol refrigeration system. 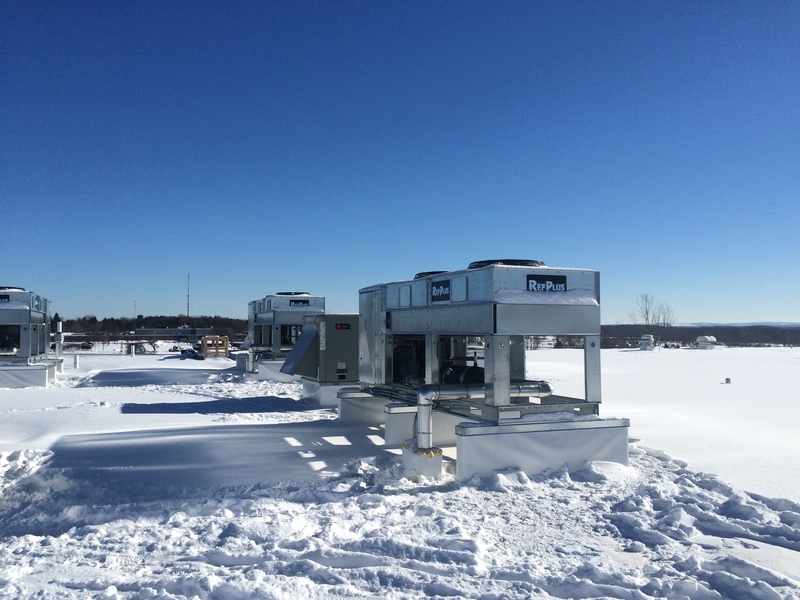 Complete of CO2 Refrigeration System at Local Super Market.